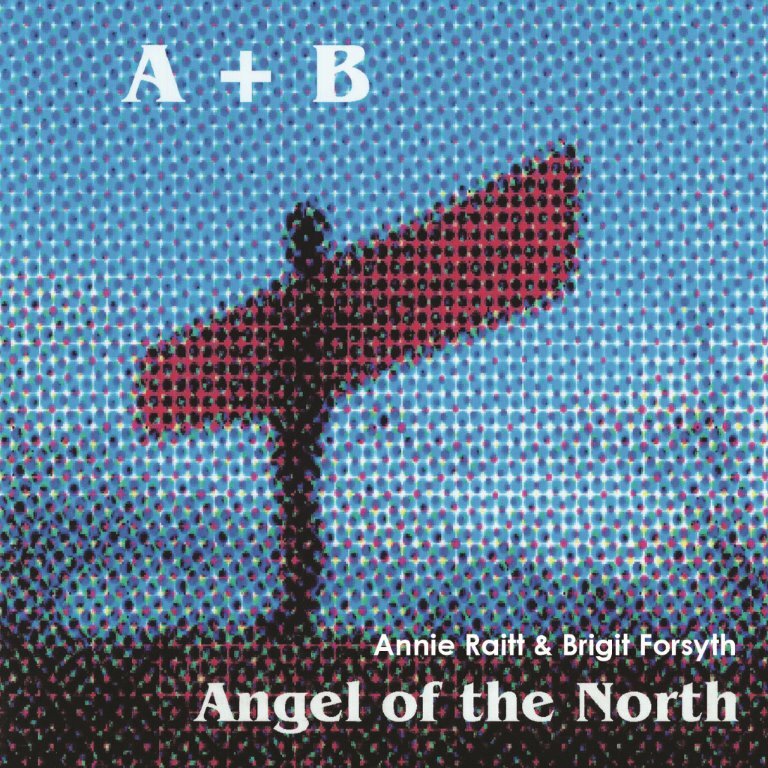 Annie Raitt and Brigit Forsyth are actors and musicians who met as children in Edinburgh. 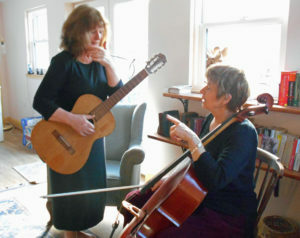 At the start of their long musical connection, they began by performing in cafes during the Edinburgh Festival. Their latest collaboration is a folk music album entitled Angel of the North.